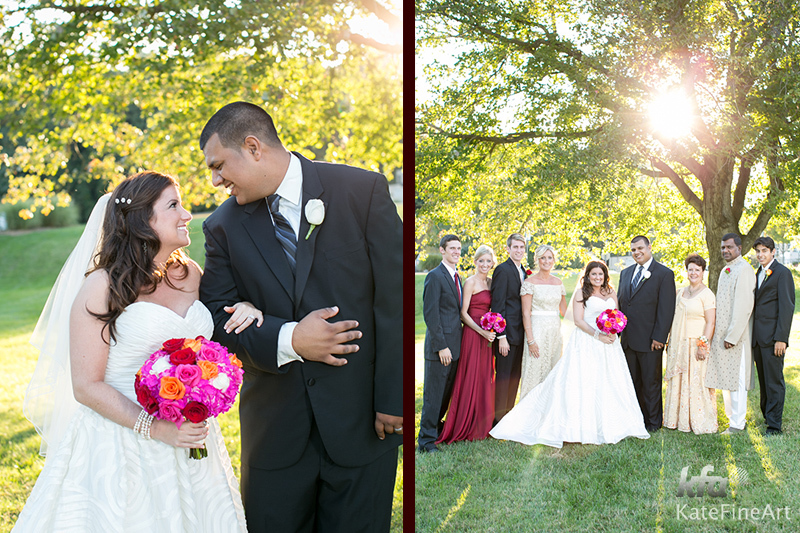 Here is Part 2 of our multicultural wedding at the The Bolger Center for Kathlynn and Nishan. 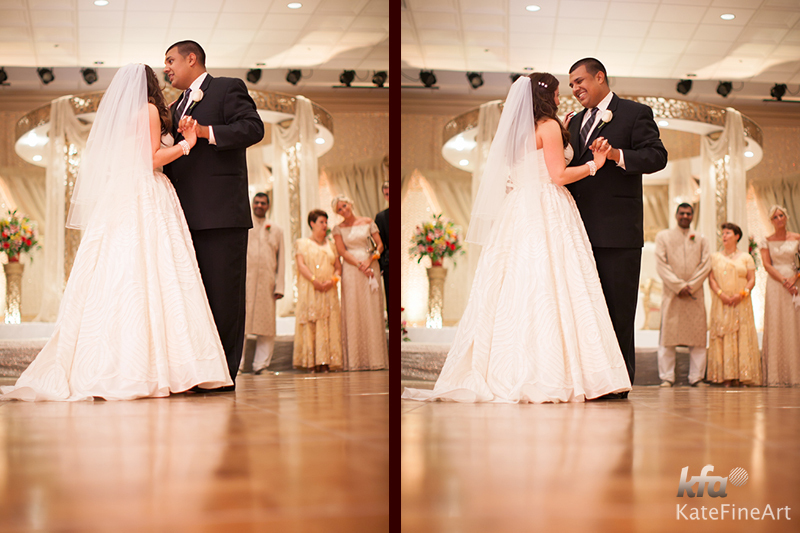 See Part 1, to view their Hindu and Christian ceremony. 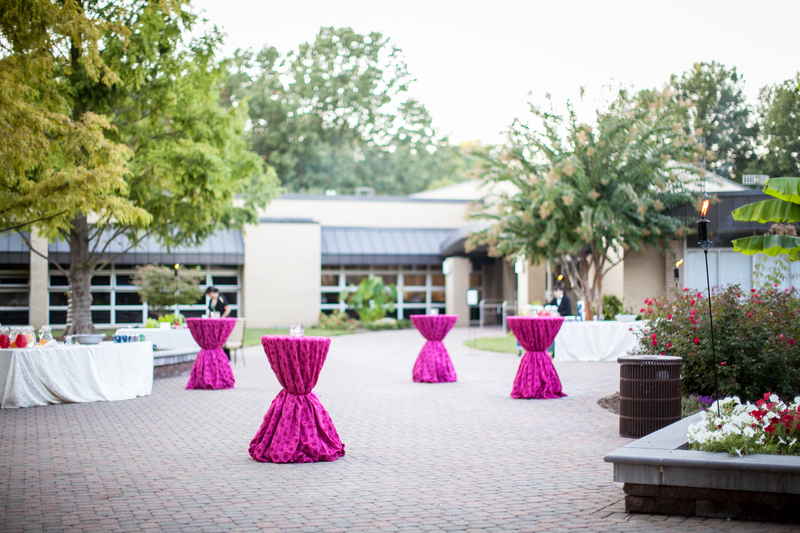 After the ceremonies, guests were able to enjoy a beautiful Fall day with appetizers and beverages in the lovely courtyard at The Bolger Center. 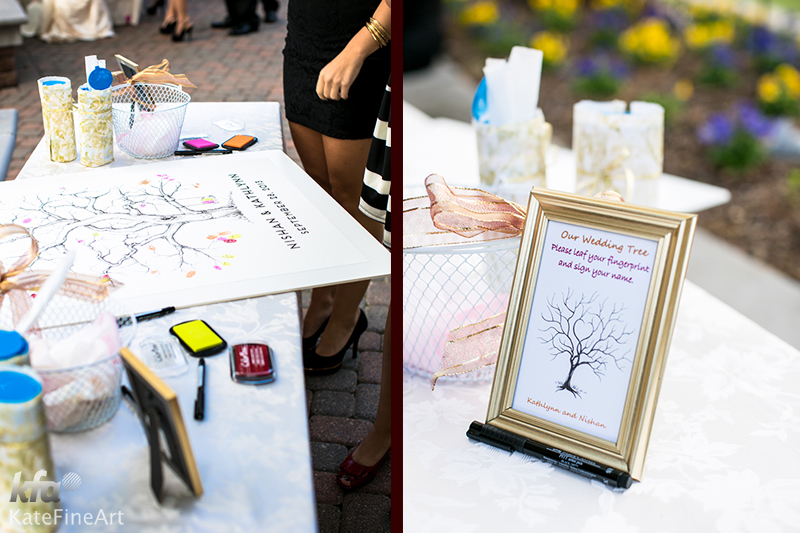 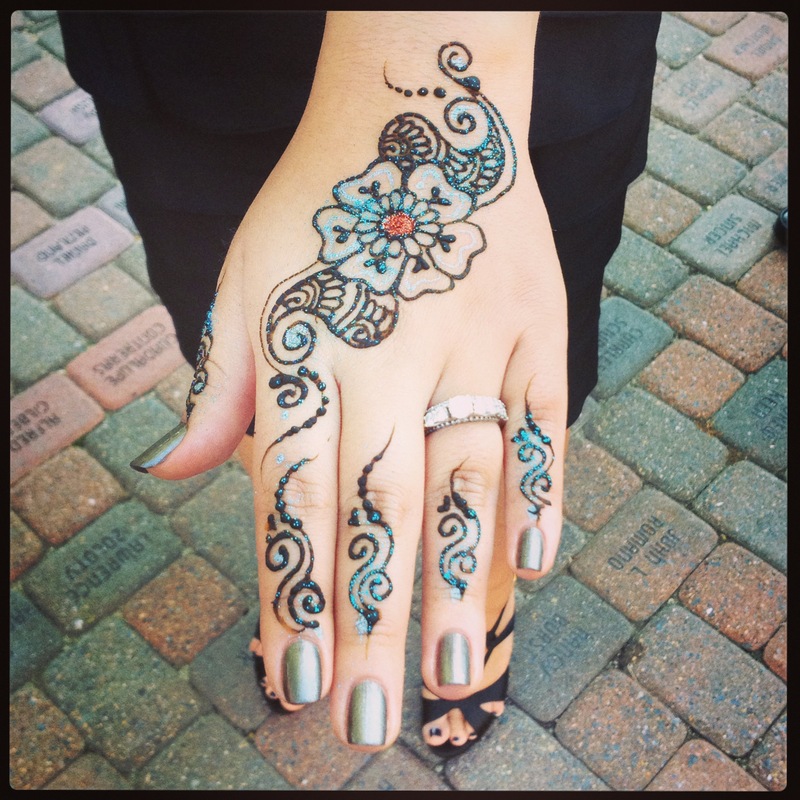 I love the details that Kathlynn and Nishan found to personalize their day, including a guest thumbprint tree and a Henna Artist. 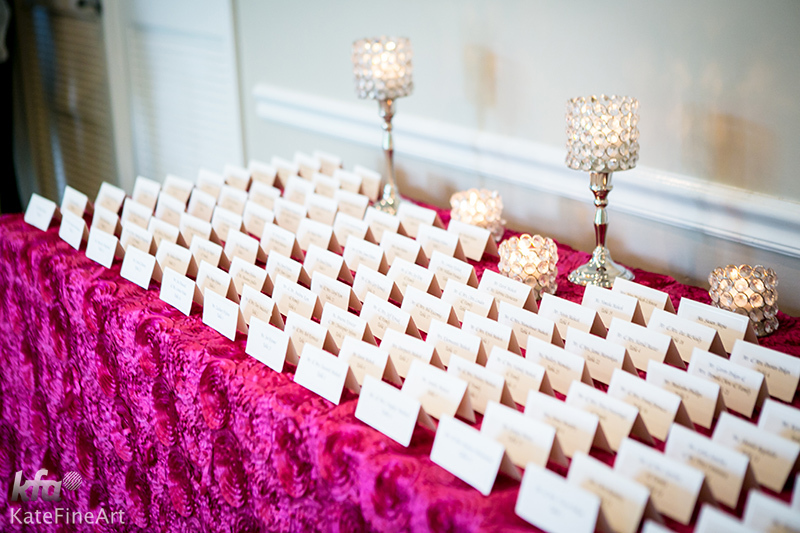 The bright magenta and orange colors with pops of red and gold added a bold, bright and elegant look for their reception. 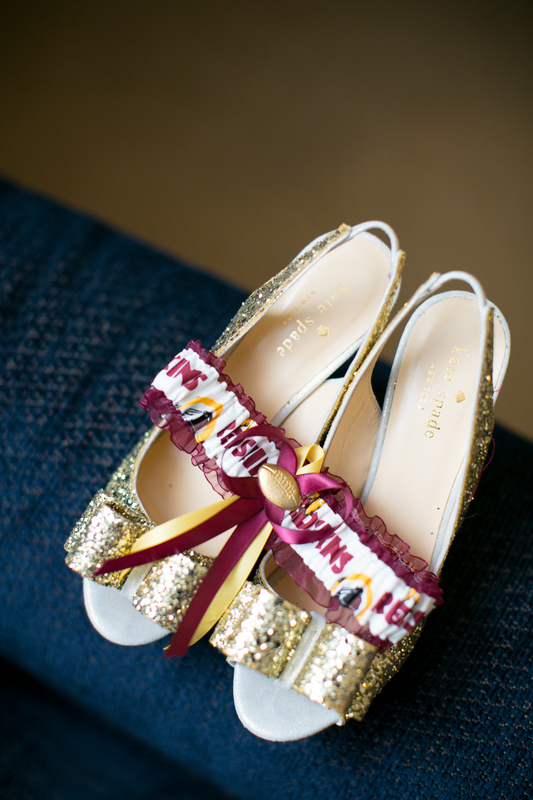 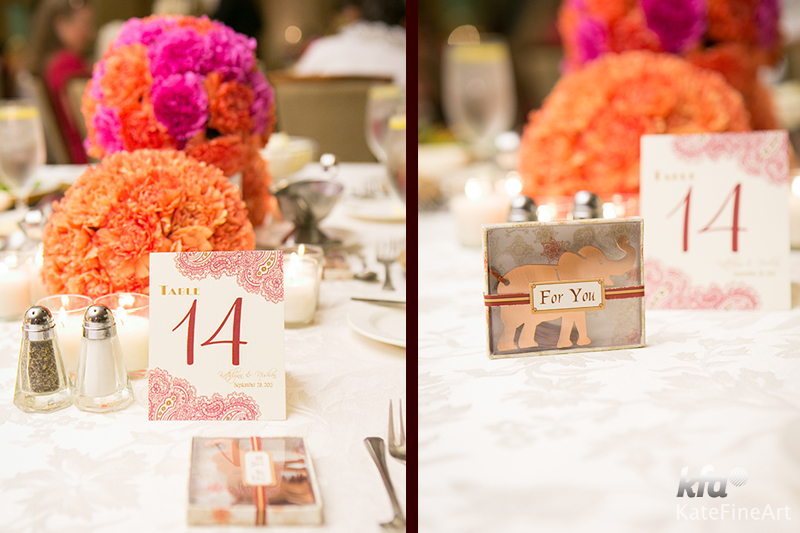 Photographer Kate Fine Art did an incredible job capturing their day. 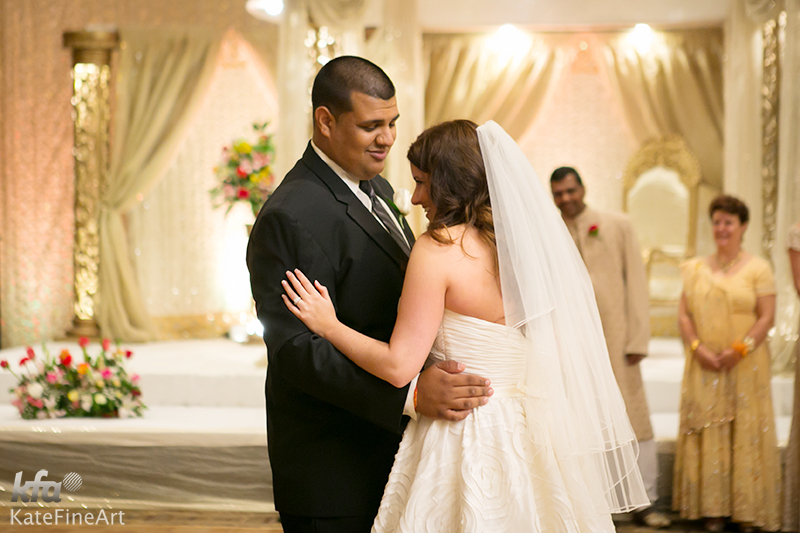 Before making their grand entrance at the reception, Kathlynn and Nishan (along with their immediate family) changed into traditional wedding attire. 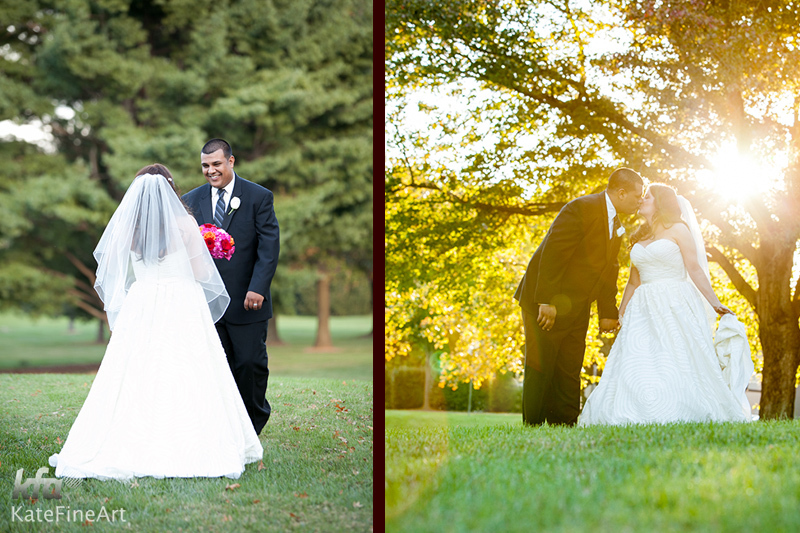 Kathlynn and Nishan decided to do a second “First Look” with additional family photos on the lawn at The Bolger Center. 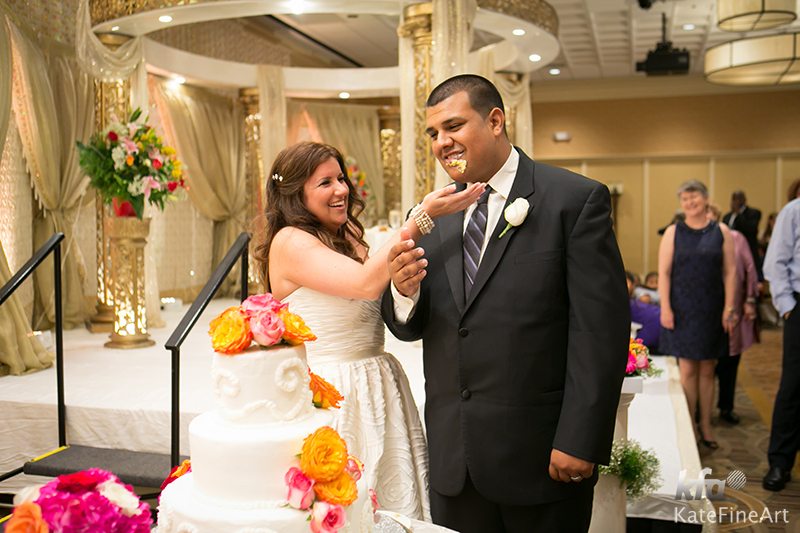 To start the party, the family/bridal party and Kathlynn and Nishan were introduced, the happy couple then danced for the first time as husband and wife! 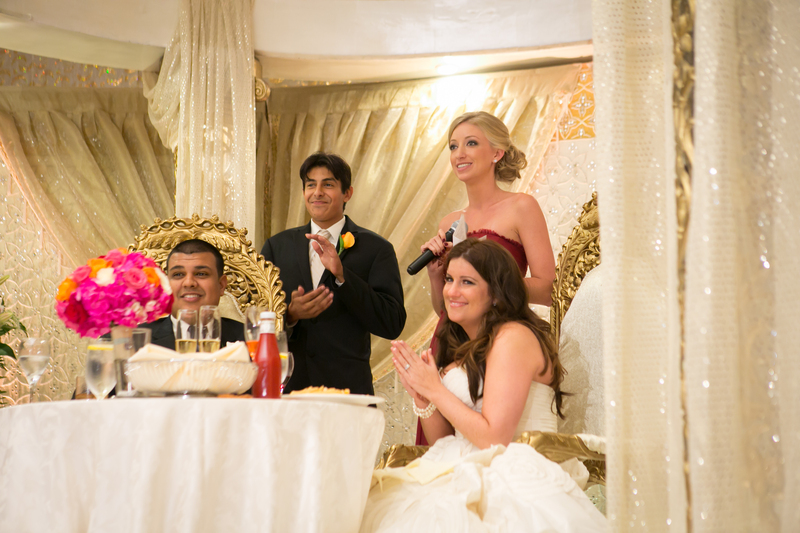 During dinner, Kathlynn’s sister/Matron of Honor and Nishan’s brother/Best Man, toasted the couple. 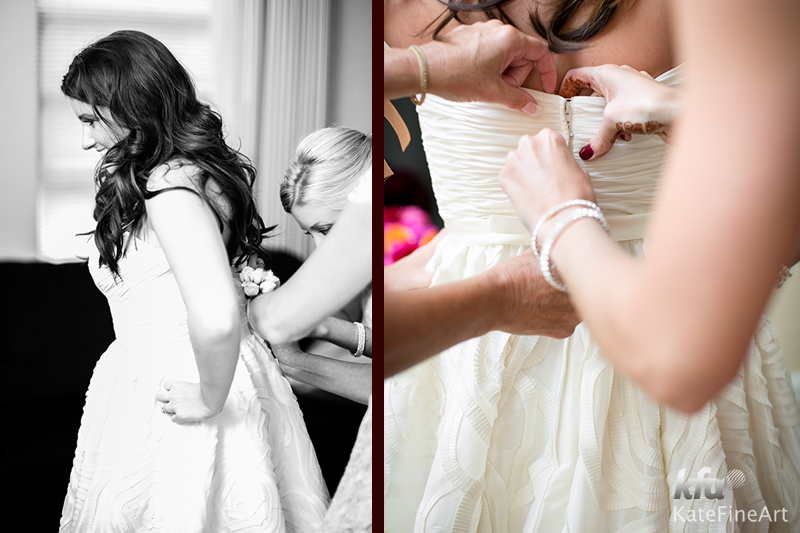 Laughter, tiers and heartfelt advice ensued. 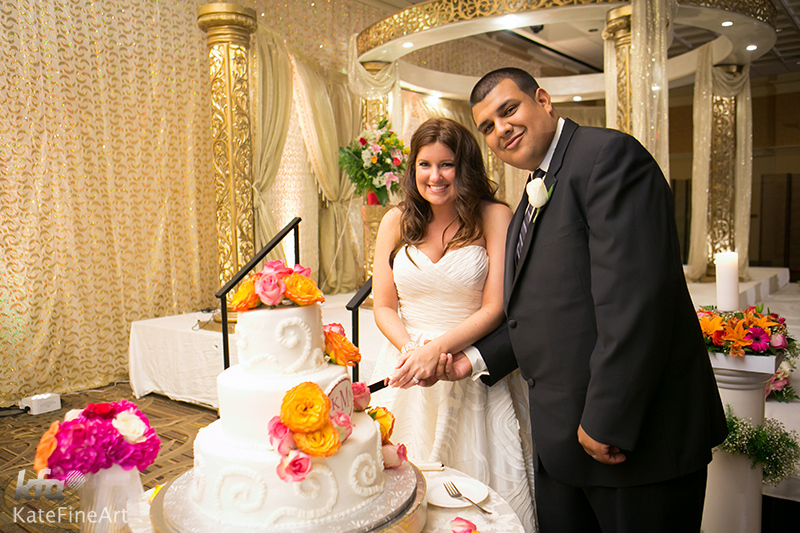 Kathlynn and Nishan then cut their beautiful wedding cake, made by Artistic Cake Creations. 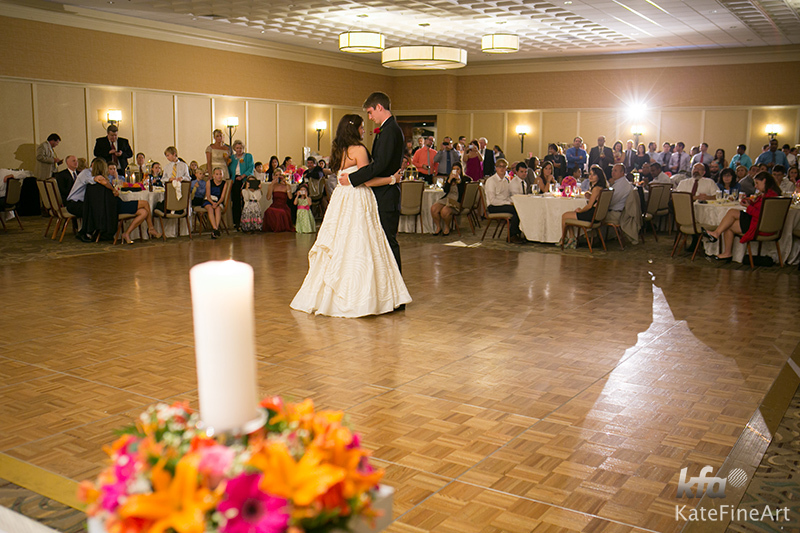 It was bittersweet to watch Kathlynn and her brother dance together in memory of their dad. 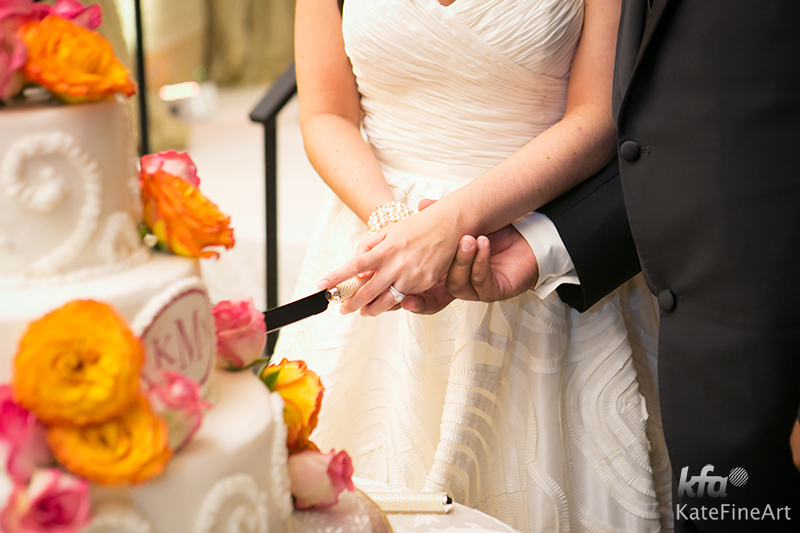 There were very few dry eyes in the house during this special moment. 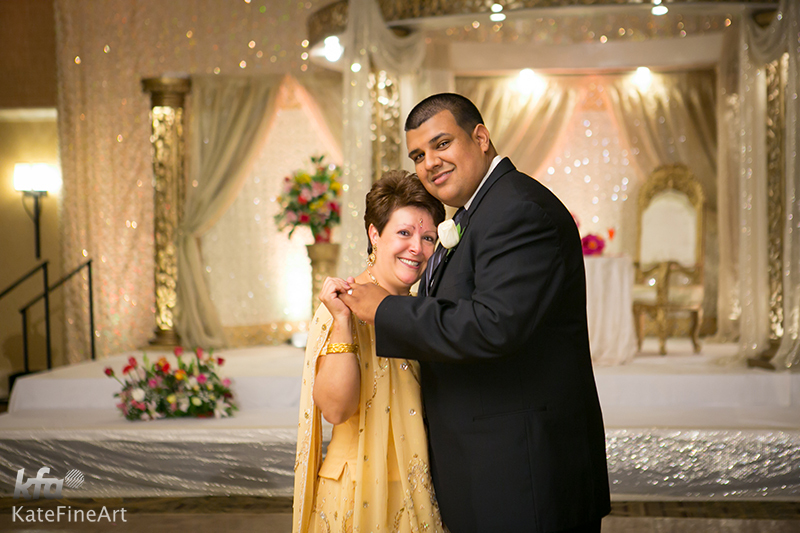 Afterwards, Nishan shared a dance with hi proud Mother. 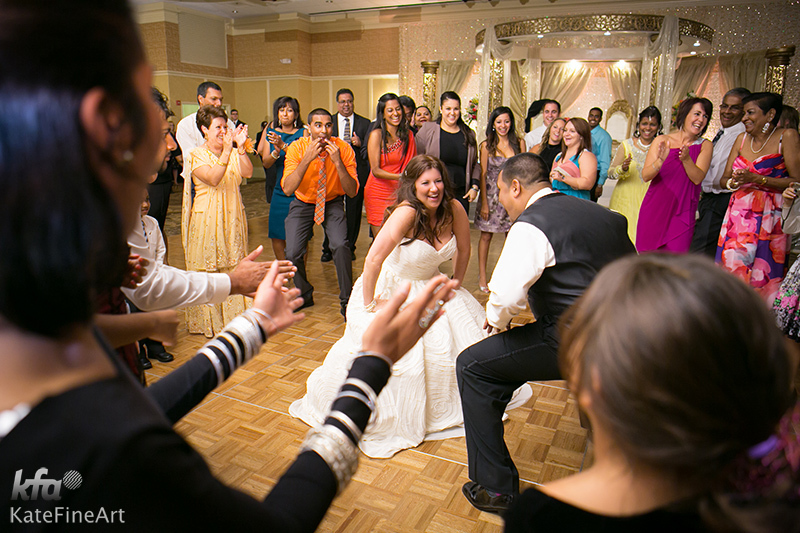 Their amazing night ended with one of the biggest dance parties I have seen, everyone had a great time and DJ Orlando Entertainment kept the dance floor packed! 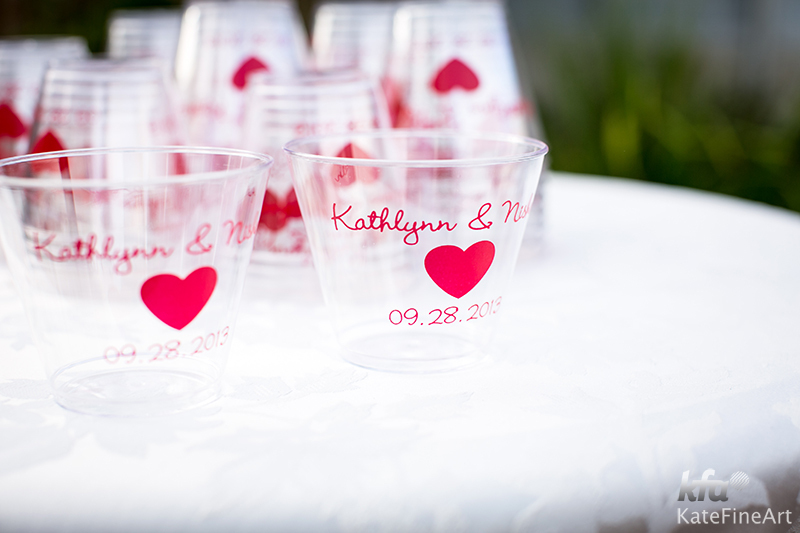 The beautiful photos are all from Kate Fine Art Photography. 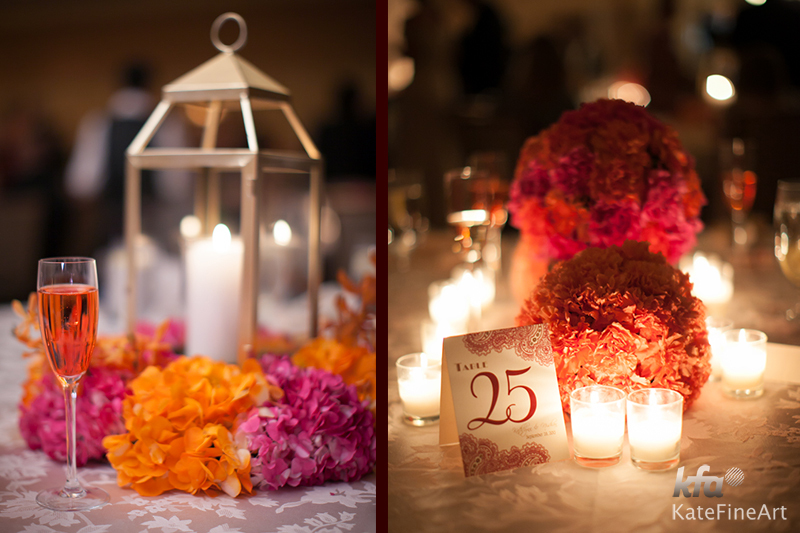 Thanks again to all of the amazing vendors who helped make Kathlynn and Nishan’s wedding day a magical celebration.